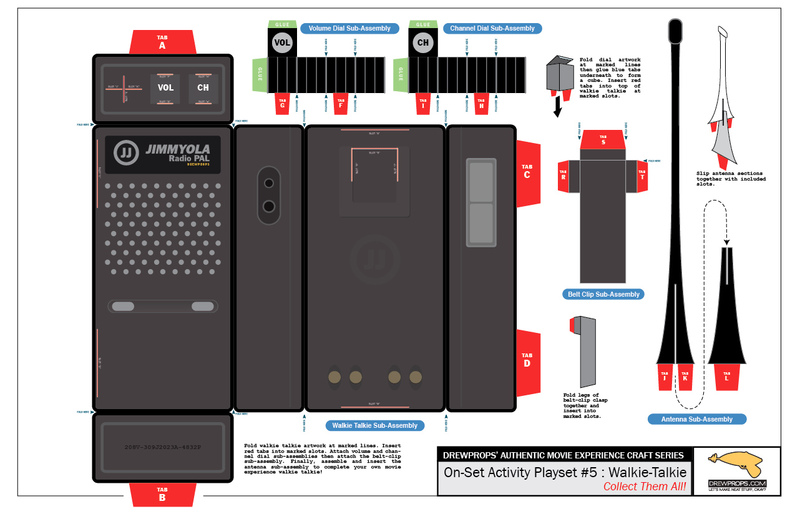 Click here for the direct link for downloading the PDF. 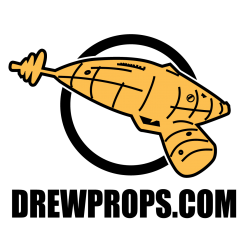 If you build one please be sure to post a photo to Twitter or Instagram and tag me @drewprops so I can see YOUR walkie in-action!! 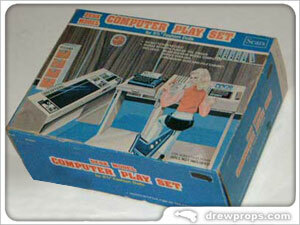 I was doing some spring cleaning today and ran across this awesome “Computer Play Set for 11.5″ Fashion Dolls” and thought I ought to post it to the site for all you true computer nerds to drool over. Heck, if Intel’s willing to pay US$10,000 for a dumb old computer magazine maybe there’s a rich dot-com billionaire out there willing to drop some decent cash on this little gem.